This UFO Sighting Will Make You A Believer. 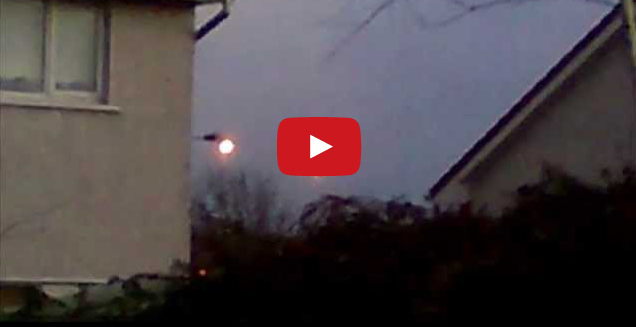 In Cork, Ireland a man caught some incredible footage on his cell phone camera of what he called fireballs floating in the sky. The witness, YouTube user Naktis Ireland, says he witnessed the bright fireballs of light appearing out of nowhere, and drifting slowly through the sky. Well, we are glad he filmed with his mobile phone so we could share in this amazing footage with him. Watch the video, does it make you a believer?